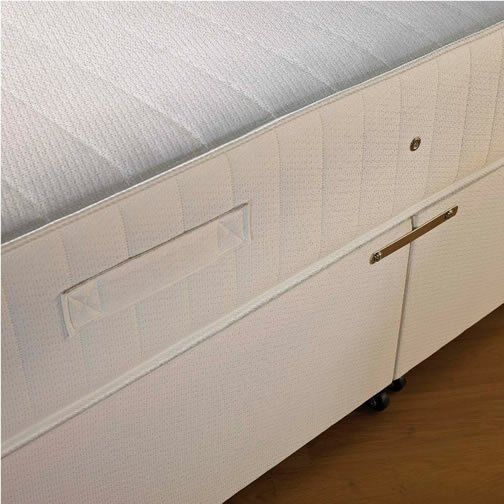 Our Orthopedic Divan Beds in the Manhattan range features the popular 12.5 gauge spring unit, upholstered in a rich cotton fabric. 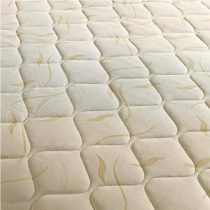 which is micro quilted for added luxury and feel. 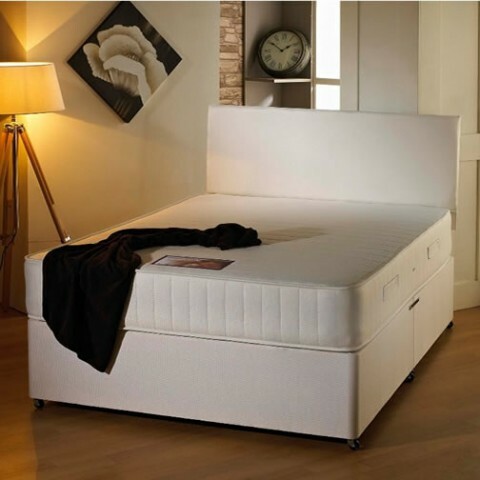 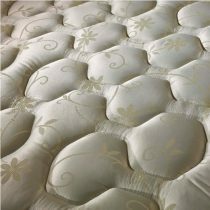 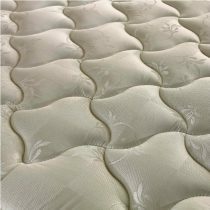 The Super Orthopaedic mattress has an extra strong filling and orthopaedic spring unit. 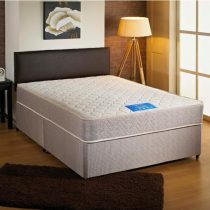 Super strong reversible orthopaedic mattress.